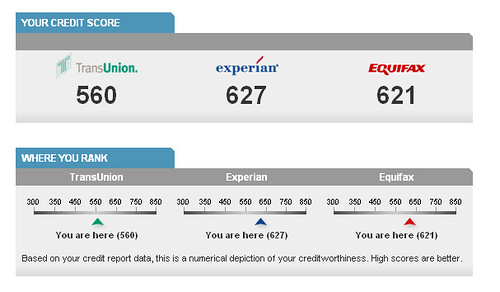 In a perfect world there would be no difference between your scores at Experian, TransUnion, or Equifax. Some lenders only report to one bureau. Sometimes there are mistakes in your report. Sometimes some of the information is outdated. What makes it worse is that no two will likely make the same mistakes. You may find your credit report is messed up three different ways at the three big credit bureaus. 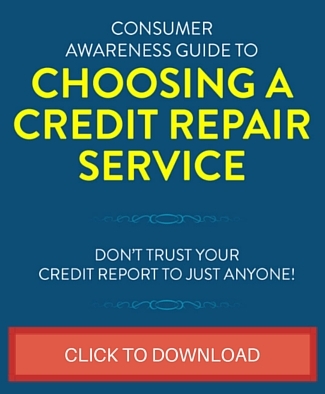 The only thing you can do to help with the situation is keep on top of your credit report. Don’t wait until you’ve been turned down for credit, but check your report on a regular basis. Yearly is the absolute minimum, but every three months is better. If something looks wrong, take the time to check it. You have the absolute right to dispute any errors in your report and it’s free. 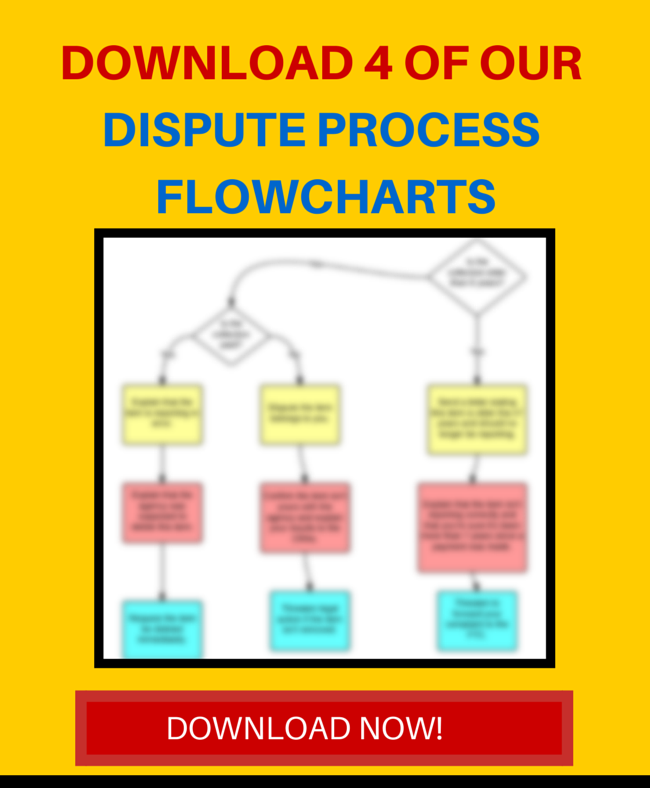 So if you do see any problems, start the dispute process immediately.